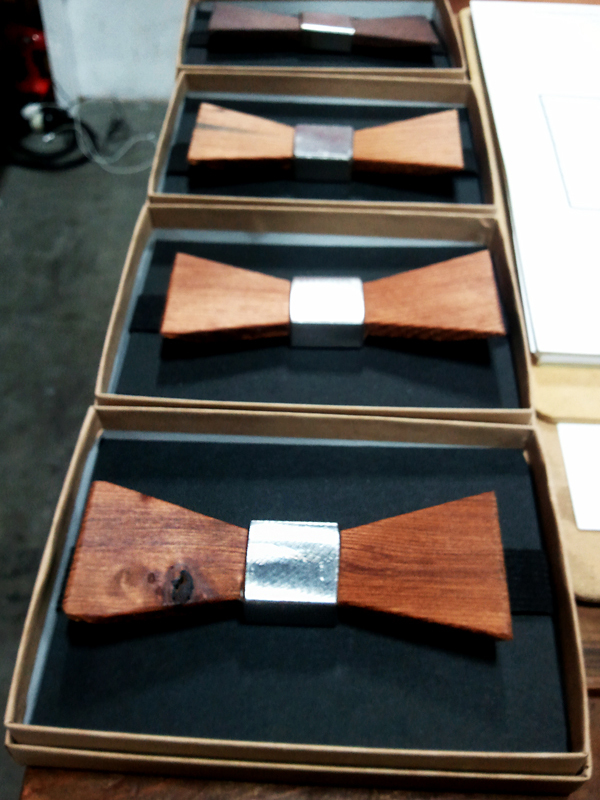 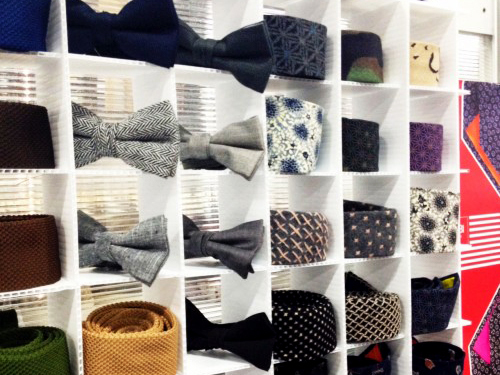 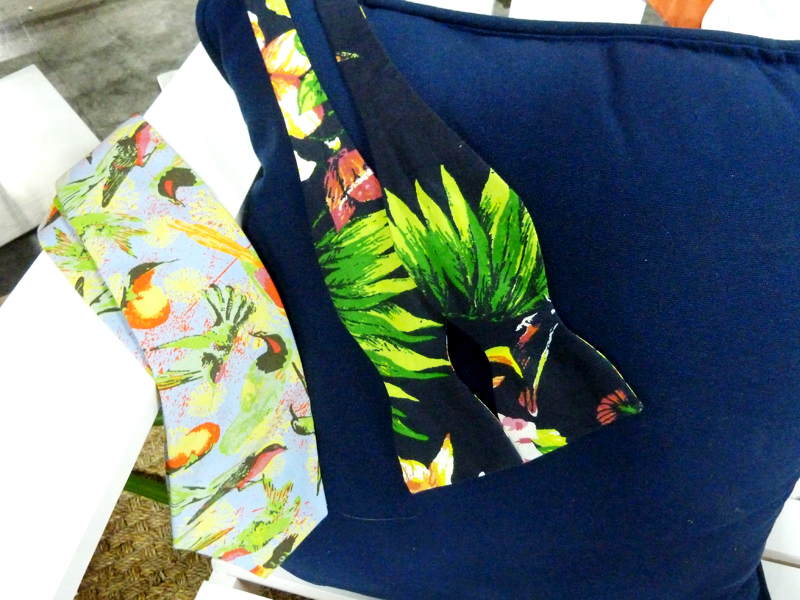 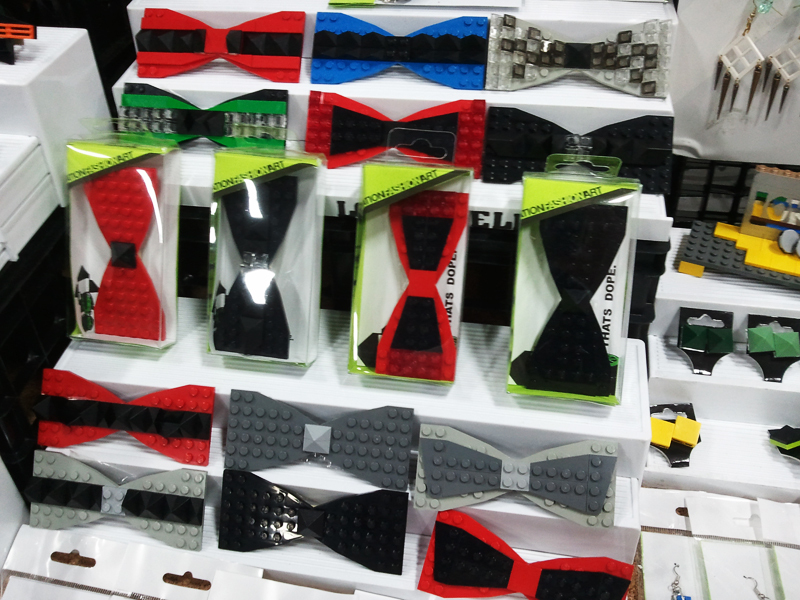 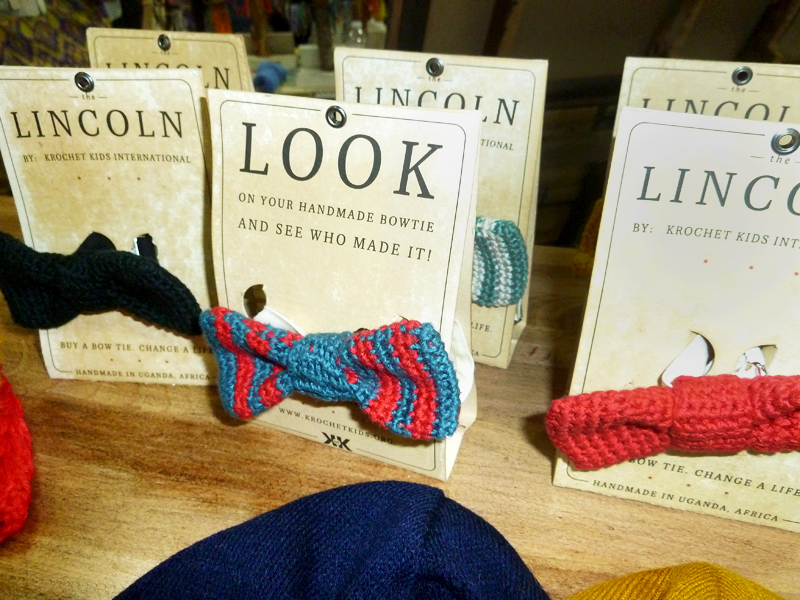 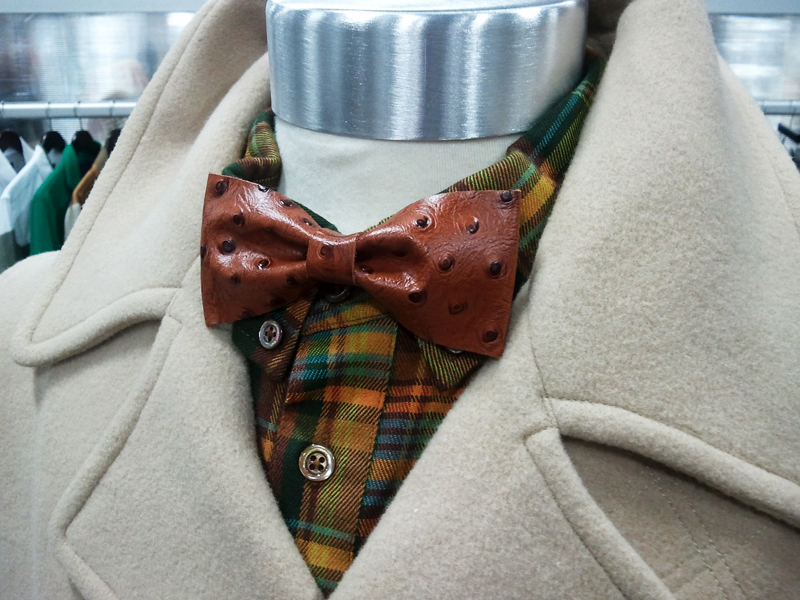 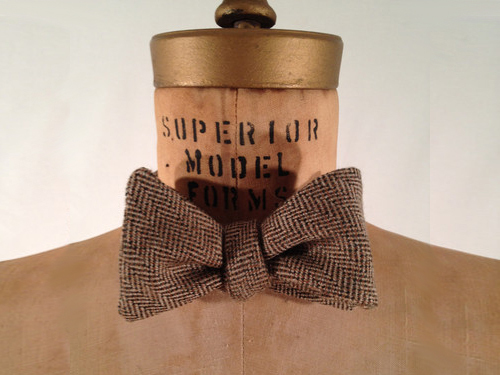 I saved the final PROJECT recap for Bow Tie Friday to showcase some of the fabulous bow ties I saw at the trade show. 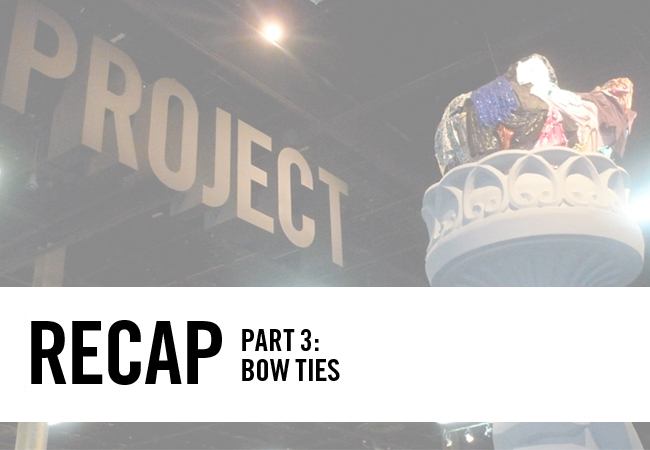 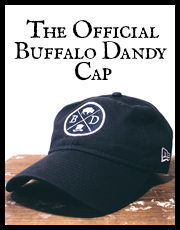 One of the things I loved most about PROJECT was being introduced to so many new brands. 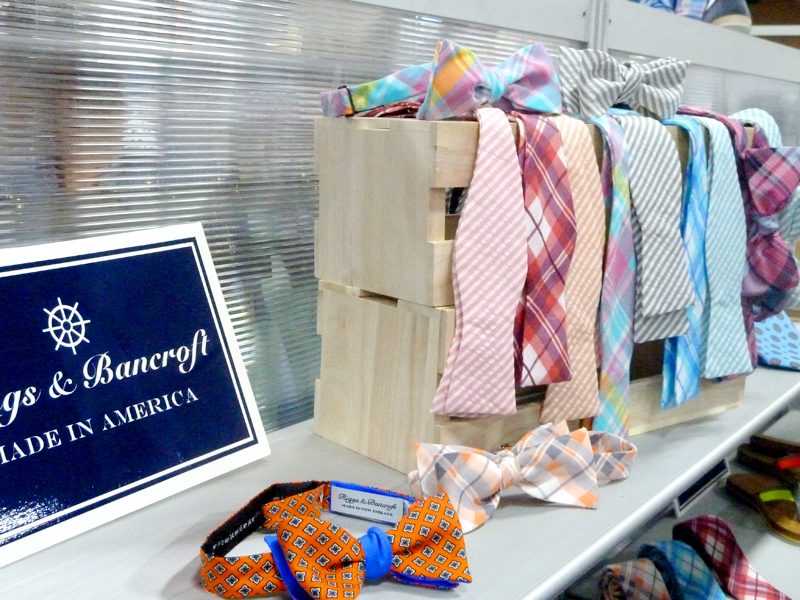 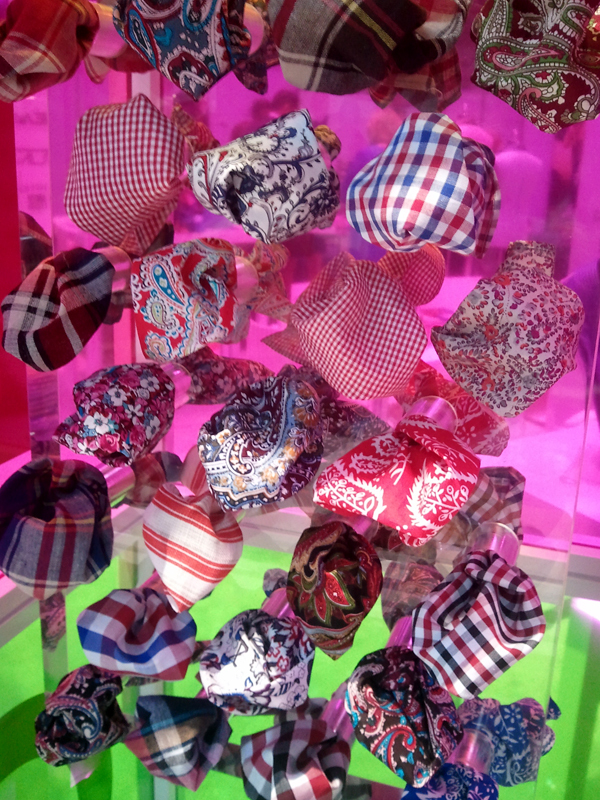 Ties played a huge part in this years show, and it seemed to that every Dandy line had at least some bow ties to showcase. 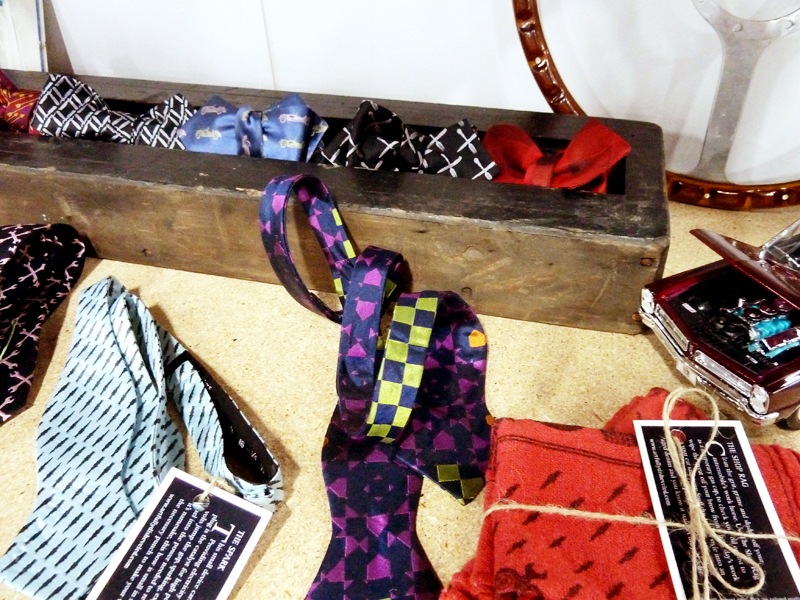 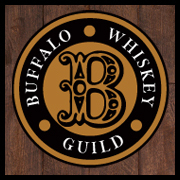 Below are some of my favorites and some companies certainly worth looking into. 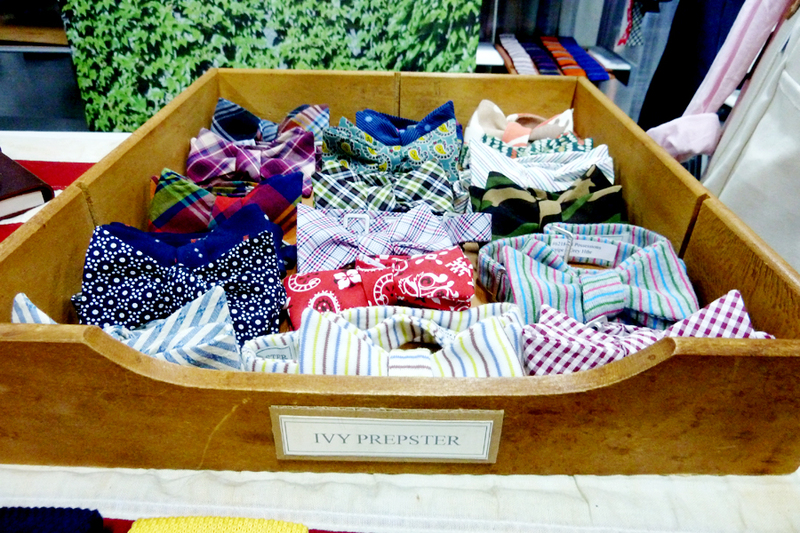 Listed below are Ivy Prepster, Krochet Kids, Riggs and Bancroft, Dibi Ties, Gear Collective, Artfully Disheveled, Tailor Vintage, Brinko Bow Ties, Wood Thumb and LOK’D.